Sabarimala is famous for the Sree Dharma Sastha temple of Lord Ayyappa in the Pathanamthitta district. The journey to the temple is a trek as the vehicles do not go up to Pampa. The pilgrimage of Sabarimala is considered one of the toughest as one has to observe 41 days of fasting before starting the journey. 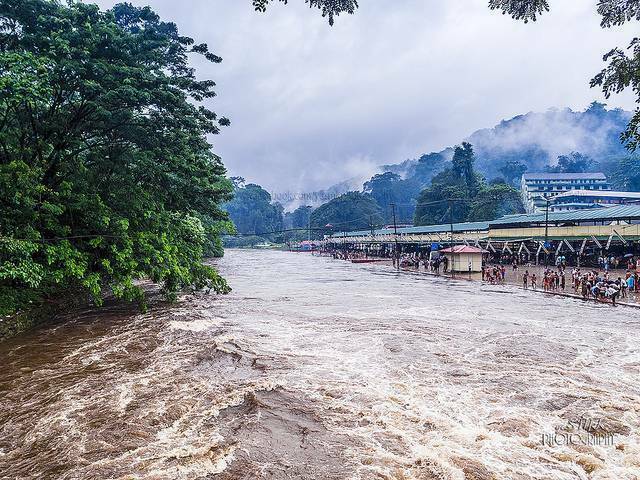 Vayarunada is a place adjacent to Sabarimala which is dedicated to the Sufi friend of Lord Ayyappa. This place is famous amongst all religions, creed and castes.